Posted on July 6, 2018 by admin wrote in Golf, Mobility, Power. It has 0 Comment. The hip is the power house of the golf swing! Is your hip loading properly? Or are you missing out on a further drive? 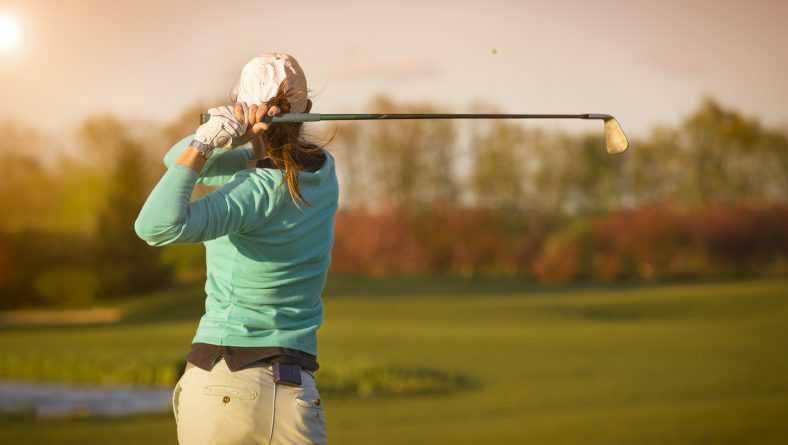 Watch the video below to learn more about the hip joint’s role in the golf swing. 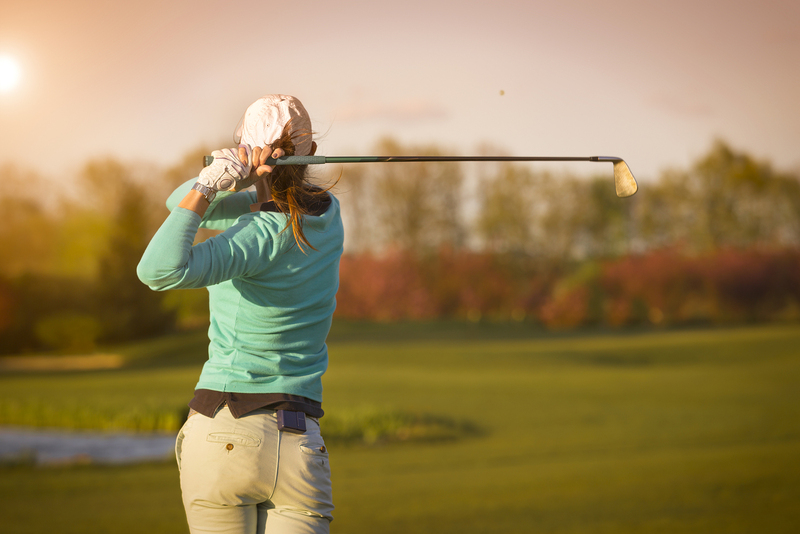 The hip is the power house of the golf swing! Is your hip loading properly? Or are you missing out on a further drive? Watch the video above to learn more about the hip joint’s role in the golf swing. For golf specific exercises and range drills download our app “DHF Fit” in the app store. Take a digital walk to our website and explore the programs we have for you to up your golf game and keep you feeling good while playing. The weather is getting nicer, have fun out there!